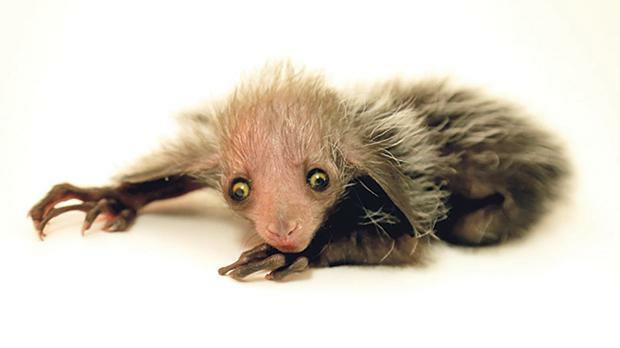 A few months ago one of the rarest, and ugliest, babies was born in Denver Zoo, US. ‘Tonks’ is an aye-aye (Daubentonia madagascariensis), a nocturnal primate called a lemur that is found in Madagascar. The animal redefines the ‘so ugly it’s cute’ meme. They are an endangered species, can live up to 20 years and are key to Madagascar’s unique forests.